If you want to schedule a lesson, have questions, or comments please call or send an email. Please indicate your day and time preference when submitting a request. Thank you. Swim For All will offers lessons at the Bent Tree outdoor location for the warmer months late April through September. Swim For All offers lessons by appointment at the Stone Oak community outdoor pool location. 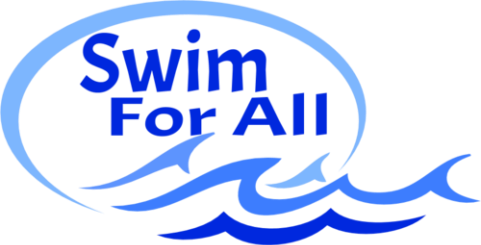 Swim For All currently has indoor pool use at Crenshaw Athletic Club on Saturdays 11am-2pm and Mondays, Tuesdays, and Fridays from 1:15pm-2:45pm for private special needs lessons.